These jobs are in addition to the dedicated team of energy advisors already based in the company’s Cork contact centre and will work to support Just Energy’s continued growth in Ireland. The majority of the 50 new roles will be sales-oriented. Mike Cody, Ireland Country Manager for Just Energy. 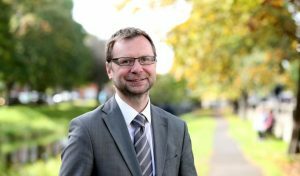 Just Energy is the only energy company in Ireland to offer an unlimited tariff; a unique product for residential customers that removes the uncertainty associated with typical energy tariffs. Customers gain the ability to fix their home gas and electricity bills, whatever the weather, for a full year. The Unlimited tariff guarantees customers a fixed monthly bill over 12 months. Just Energy, which received the ‘Best Energy Price Plan (New Customer)’ Award at the Bonkers.ie National Consumer Awards, entered the Irish market in September 2017 with a broad range of new energy solutions that offer Irish consumers control over their household bills. 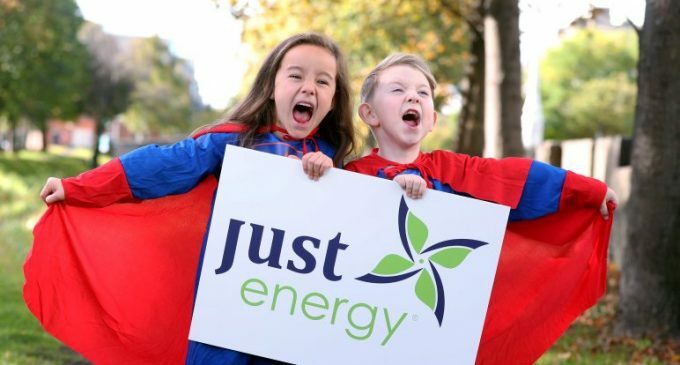 Candidates who would like to apply for a position at Just Energy should visit JustEnergy.com/Careers or send an email to Careers@JustEnergy.ie.